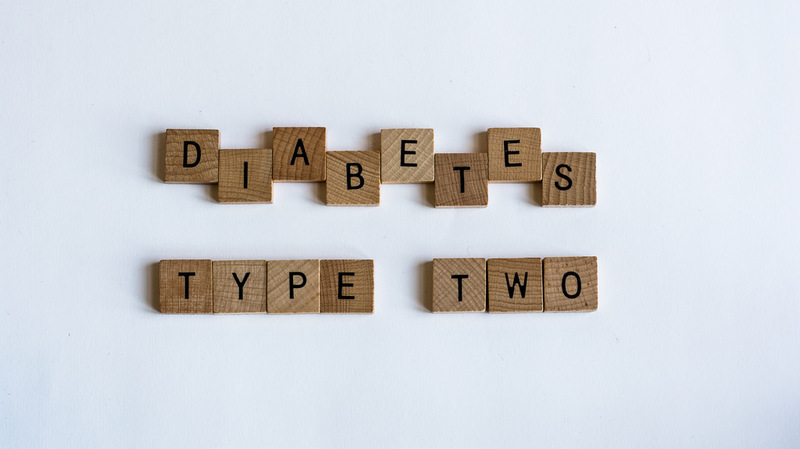 There are various types of diabetes, but the vast majority of people, in fact, more than 90 percent suffer from type 2 diabetes(“WHO | Diabetes,” n.d.). Type 2 diabetes is rising, and has become an epidemic of the 21st century(Jaacks, Siegel, Gujral, & Narayan, 2016), in fact in many countries almost one-tenth of the population have become diabetic(“IDF diabetes atlas – Home,” n.d.). It is a disease of faulty lifestyle. Thus the key to prevention of this disease lies in its early diagnosis and lifestyle correction. Almost one-third of people suffering from diabetes remain undiagnosed even in advanced western societies(“One-Third of Adults with Diabetes Still Don’t Know They Have It,” 2015), this percentage is much higher in developing nations(“IDF diabetes atlas – Home,” n.d.). The vast majority of people suffering from diabetes are diagnosed just by chance when they come to a physician with some other symptom or health disease condition. Because diabetes is often diagnosed at the phase when complications have arisen(American Diabetes Association, 2004), thus in a significant number of cases, the precious chance of early diabetes diagnosis and prevention is lost. Hence everyone got to know the beginning of the signs, which may be quite vague, but indicate the initial stages of diabetes. First and foremost, 3 important early signs of diabetes are so called 3Ps (polyphagia, polyuria, and polydipsia), simply put the person suffering from diabetes, eats more, drinks more and pees more. Added to it are various other equally important signs to look for(“Symptoms & Causes of Diabetes | NIDDK,” n.d.). In the early stages of diabetes, when your body is unable to control the glucose levels properly, or unable to either release or utilize insulin in an optimal way. There may be episodes of hunger and shakiness. Though the body has elevated blood glucose levels, due to either deficit or resistance to insulin, not enough glucose is entering the body cells. Thus there is hunger of glucose (energy deficit) at the cellular level. It triggers the increase in appetite(“Polyphagia – Symptoms, and Causes of Increased Appetite,” n.d.). Diabetics often have that urge to drink more and more fluid. Urge to drink more is normal in heat or stressful conditions, but it becomes worrisome sign if that urge continues even in rest. It happens due to increased loss of fluid from body cells due to the high glucose level in blood. Further, there is increased urination as the body tries to get rid of the excess glucose in the blood(“Polydipsia – Excessive Thirst Causes and Symptoms,” n.d.). The earliest traditional doctors recognized that a person suffering from diabetes passes lots of urine and the urine of diabetic is sweeter, that is why diabetes was called diabetes mellitus, though this word is no more in use now a day.A person suffering from diabetes passes lots of urine, as much as 4-5 liters a day. When the blood glucose level rises above a certain threshold, our kidneys stop reabsorbing and start getting rid of excess glucose through urine. Glucose being a solute, if in high concentration in urine, further starts removing fluid from the blood. Thus person passes lots of urine and drinks a lot to keep hydrated(Spira, Gowrishankar, & Halperin, 1997). It is normal to feel tired now and then, especially after lots of work, or at the end of a busy day. However, a diabetic person starts feeling the sudden loss of energy all the time. Glucose is a fuel, that is needed for all the cells and muscles to work well, in deficit or insulin resistant this fuel does not enter our body cells in enough quantity. Thus comes the feeling of being tired all the time, even on the mildest of exertion. Some people may start sleeping a lot; other may see mood swings. Lots of men even feel the sudden loss of libido (Fritschi & Quinn, 2010). Having tingling sensation in feet, or numbness is a very common symptom of diabetes, that occurs due to damage to sensory nerves. It is the reason the diabetic person may not even feel the trauma or wound of leg on atimely manner(Abbott, Malik, Ross, Kulkarni, &Boulton, 2011). It occurs more often when diabetes remains undiagnosed for long;it may even happen in the absence of other symptoms. In diabetes, small blood vessels supplying blood to eye become brittle and often rupture. This condition is known as diabetic retinopathy. 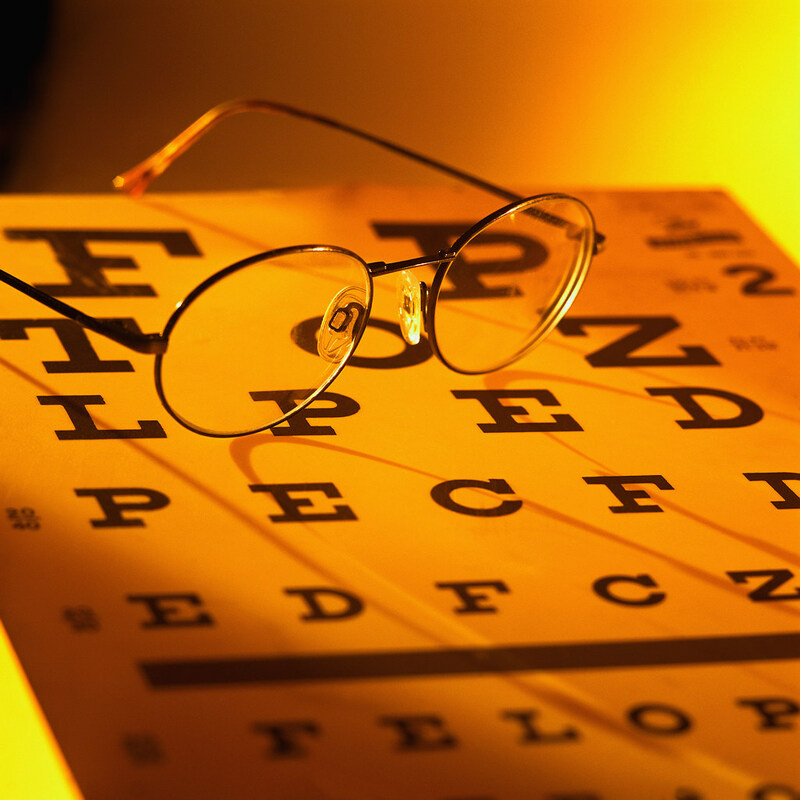 Some people may feel sudden worsening of their eyesight in very short time. In fact, diabetes remains one of the leading causes of loss of vision. Quite often ophthalmologist may be able to recognize diabetes on the examination of the fundus of the eye.The only key to preventing any further loss of vision is to know about diabetes on time, and control blood glucose levels(Jh et al., 2004). It is one of the most common sign often leading to diagnose of diabetes. A person may keep neglecting other symptoms, but in a person suffering from diabetes, even small cut or wound may easily get infected. Moreover, even the smallest of wound often takes the unusually long time to heal, often requiring the consultation of doctor leading to a discovery of diabetes in a person. It happens because insulin is needed for most anabolic processes in our body. Further, the high glucose levels in the blood help the infections to grow(Blakytny& Jude, 2006). Spira, A., Gowrishankar, M., &Halperin, M. L. (1997). Factors contributing to the degree of polyuria in a patient with poorly controlled diabetes mellitus. American Journal of Kidney Diseases: The Official Journal of the National Kidney Foundation, 30(6), 829–835.